Qualtrics is delighted to present its incredible internship programs designed to provide you with everything you need to start your successful career. If you’re looking for a chance to make a difference, then here is your opportunity to pursue an exciting internship with Qualtrics! To make your search easy, we have made a list which has the best ‘Qualtrics Internships 2019’. 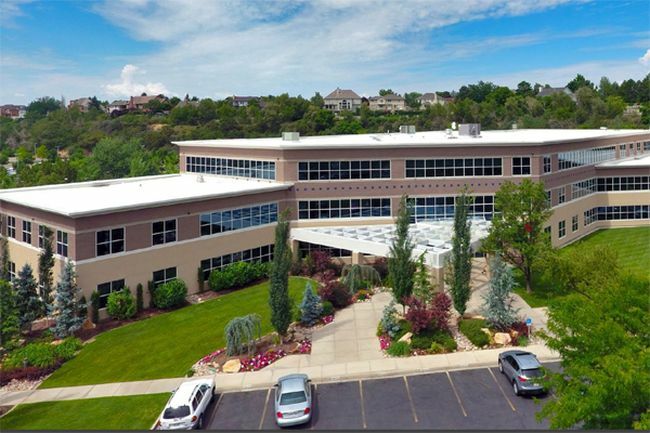 Qualtrics is a privately held experience management company. At Qualtrics, you will have the opportunity to make a large impact in the company and gain valuable work experience. Read the given list carefully and select one which aligns with your goals. Good Luck!! Qualtrics is now offering its amazing internship named as Research Services Sales Internship – Provo. This internship is open for those candidates who are within 1 year of graduation and have a strong academic record. As an intern, you’ll have the opportunity to work with world-class experts, build skills and gain invaluable experience. 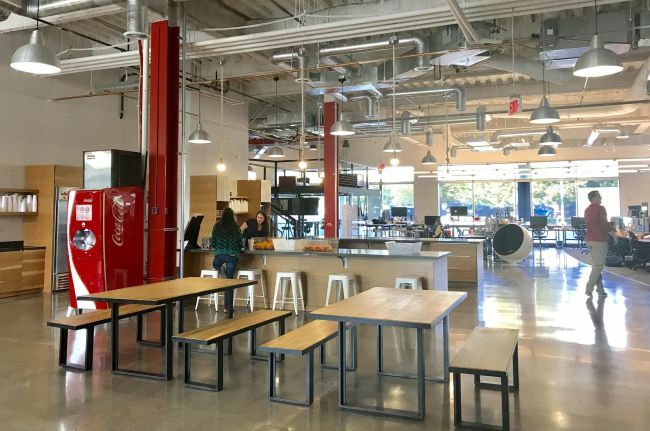 Qualtrics is currently inviting students for its Sales Internship in Dallas. To be a part of this internship, applicants must be pursuing a bachelor’s degree, have previous sales experience and a competitive nature. During this internship, you will gain first-hand exposure to the professional services industry, learn new business skills and deepen your knowledge. Qualtrics is now accepting resumes for its wonderful internship program named as Sales Internship. To qualify for this opportunity, candidates should be pursuing a bachelor’s degree, have previous sales experience and a competitive nature. In this role, you will have the chance to gain valuable industry knowledge through shadowing, networking opportunities, and hands-on training. Do you have an interest in the field of software engineering and searching for the right opportunity to enhance your career? If yes, then join this Software Engineering Intern program for summer 2019. To successfully fill this role, applicants must be currently studying for a degree in computer science or computer engineering. As a software engineer intern at Qualtrics, you should love building simple solutions to solve hard customer problems. Qualtrics is currently hiring bright, passionate and talented interns for the vacant position of Summer 2019 Software Engineering Intern in Poland. To be eligible for this role, candidates should be currently studying for a degree in computer science or computer engineering. The purpose of this internship is to provide exposure to real projects and challenges in a vibrant environment and gain real-world experience. Qualtrics is glad to inform about its Software Engineer Summer Intern program in Test. This intern program is perfect for those students who are currently studying for a degree in computer science or computer engineering. This internship is designed to provide you with everything you need to start your career adventure. 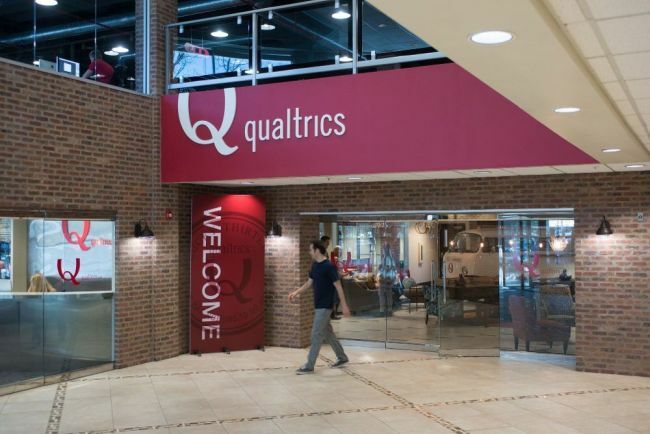 Qualtrics welcomes students to join the vacant position of Software Test Engineer Intern – New Grad. To be a part of this internship, applicants must have a bachelor’s degree in computer science, computer engineering, math, STEM field or CS minor. As part of this internship, you’ll apply your skill set in a supportive and collaborative environment while contributing to projects that make measurable, real-world impact.